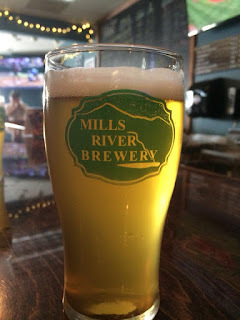 Anyone on an Asheville beer pilgrimage would be advised to give Mills River Brewery a visit. 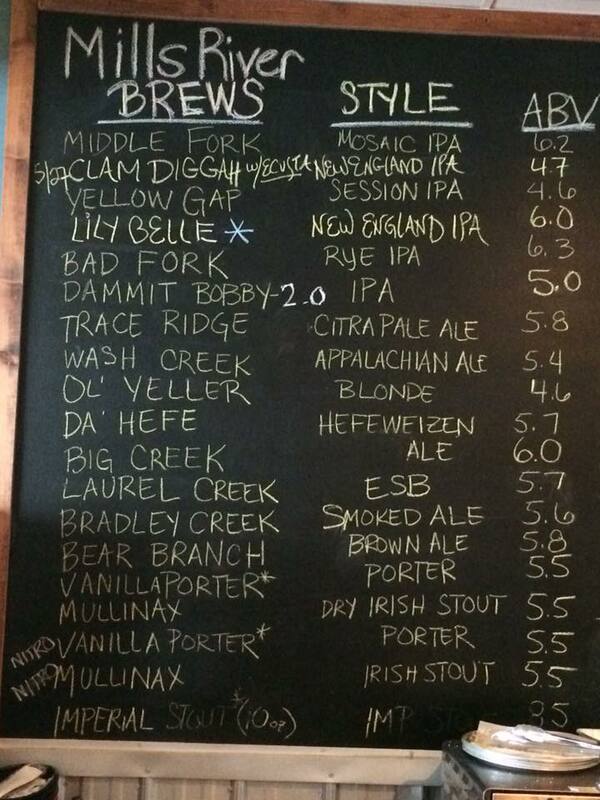 Enticing variety of styles including this new NE style IPA, Lily Belle. 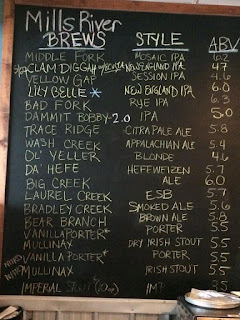 And just added, a collab with Ecusta Brewing Company, Clam Bake, another NE IPA. There’s also a Rye IPA I like. Go find a fave for yourself.